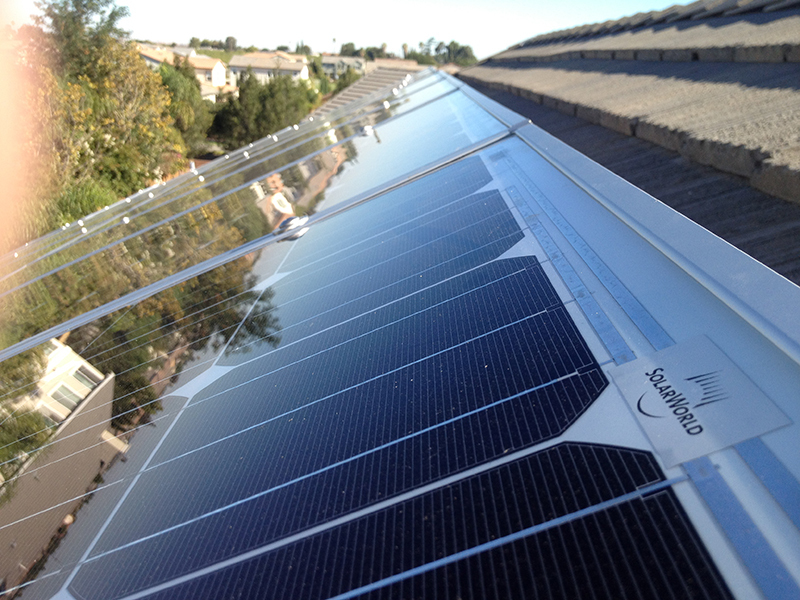 The energy industry has witnessed a consistent advancement in the photovoltaic electricity production over the years. 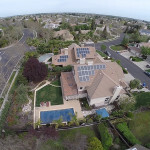 Its wide adoption and preference are as a result of the high level of reliability and dependability attributed to this system. 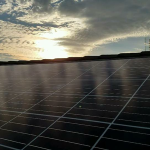 The best part about this development is that this energy alternative source is very affordable because of the deregulation that has been experienced in this sector of the energy industry. 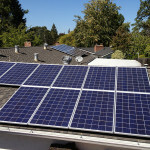 Many companies have invested huge funds in developing this industry. 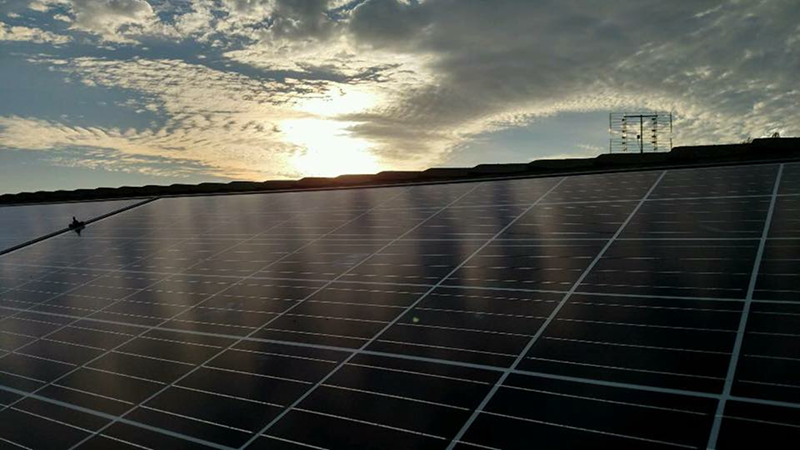 Del Sol Energy has established its services to meet the needs of the consumers who need a reliable and sustainable source of solar energy. 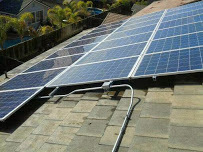 Our services include the supply and supervision of the installation of all the components of your solar energy devices. 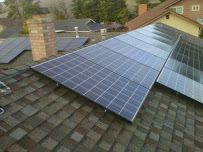 We also offer after sales services detailed to ensure our clients get the maximum benefits from their solar energy installations. 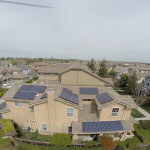 Over the years, we have repeatedly offered these services and our team of engineers has become highly proficient in ensuring that our clients’ get their solar energy systems working smoothly in a very short time. 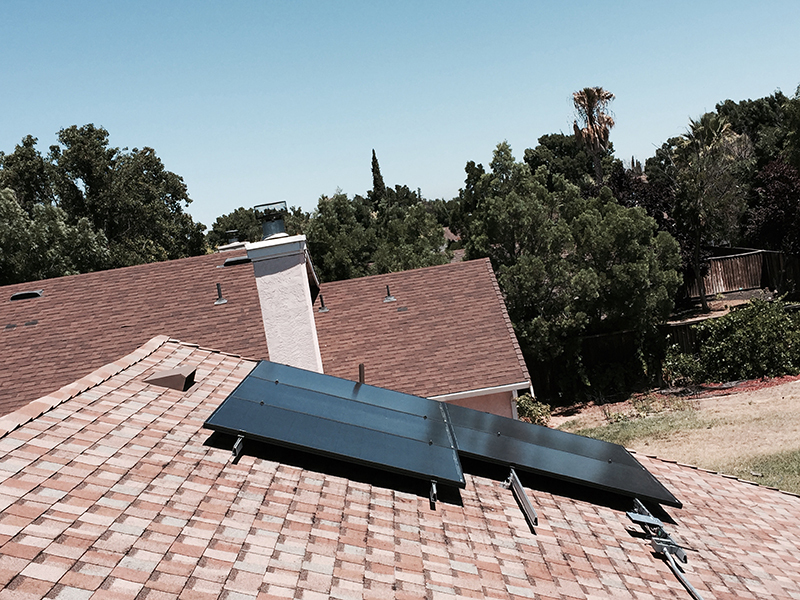 We are happy to state here that the installation of our solar systems is flexible enough to be suited to the design of your home. 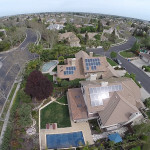 We ensure that the right standards and factors like proper coding, the right size and type of wires, and utility connections are of the highest grade to ensure the client enjoys maximum benefits from their system for many years. 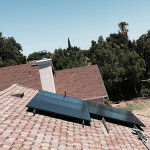 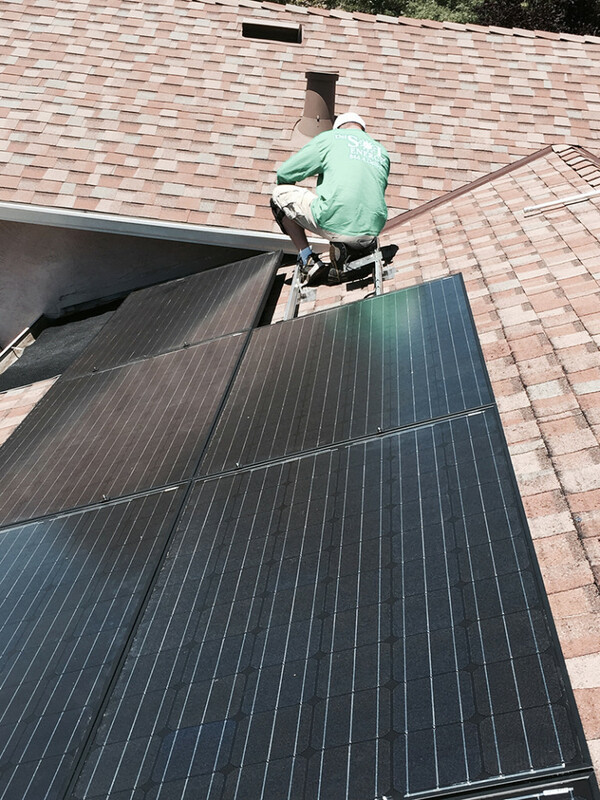 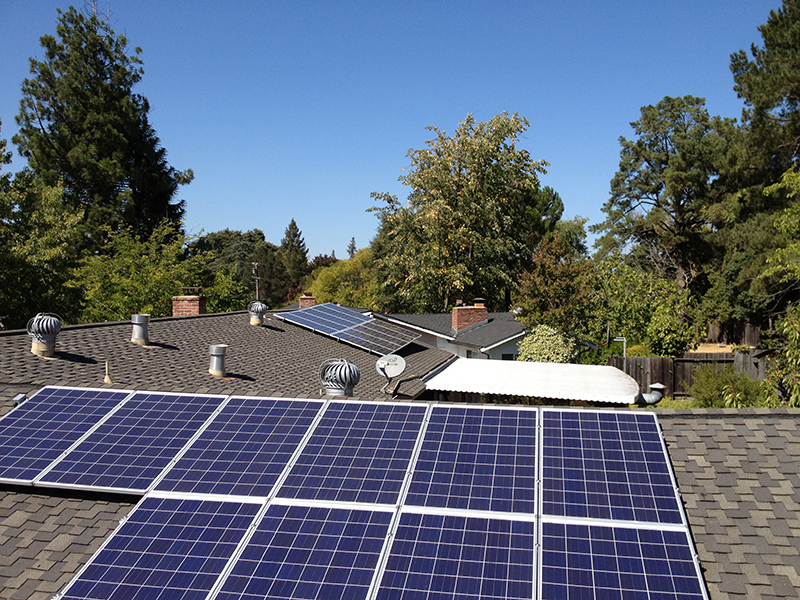 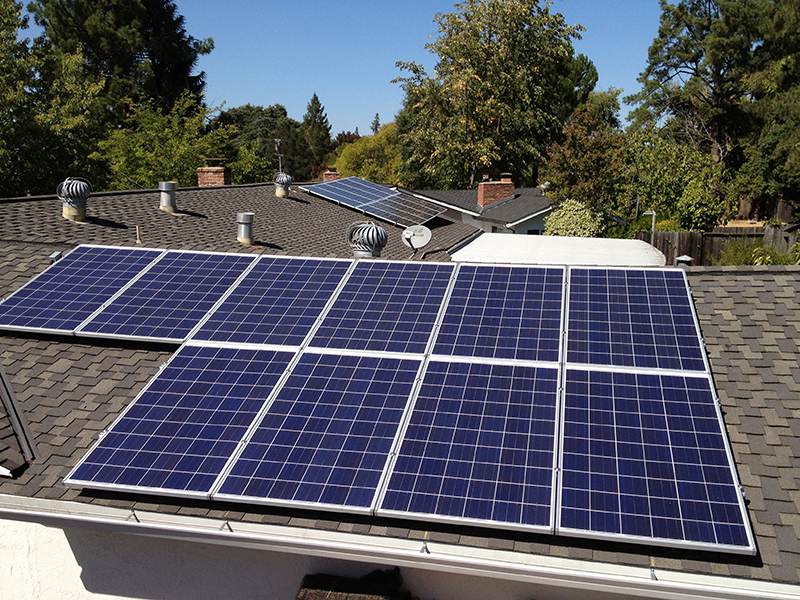 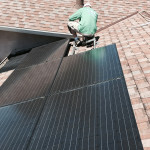 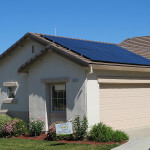 Do you need a reliable solar energy system installed in your home? 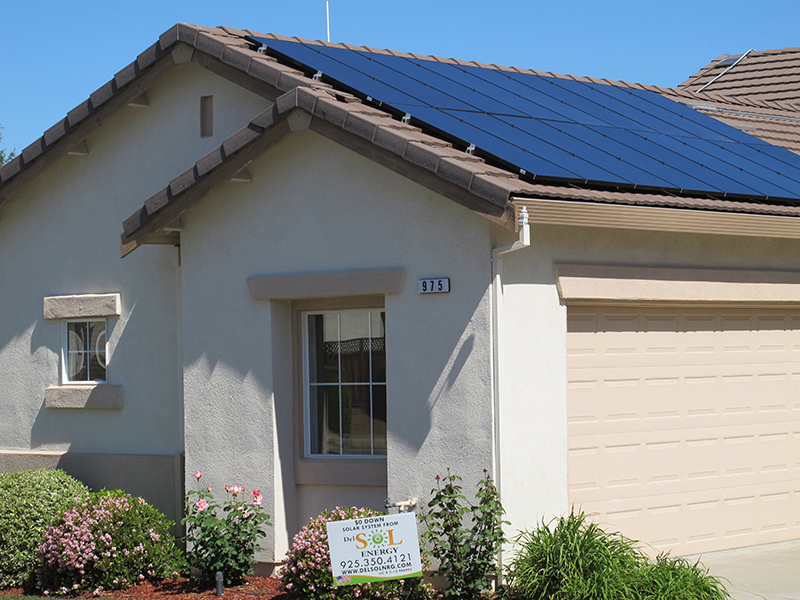 Have you been searching for a way to get clean and affordable energy in your home? 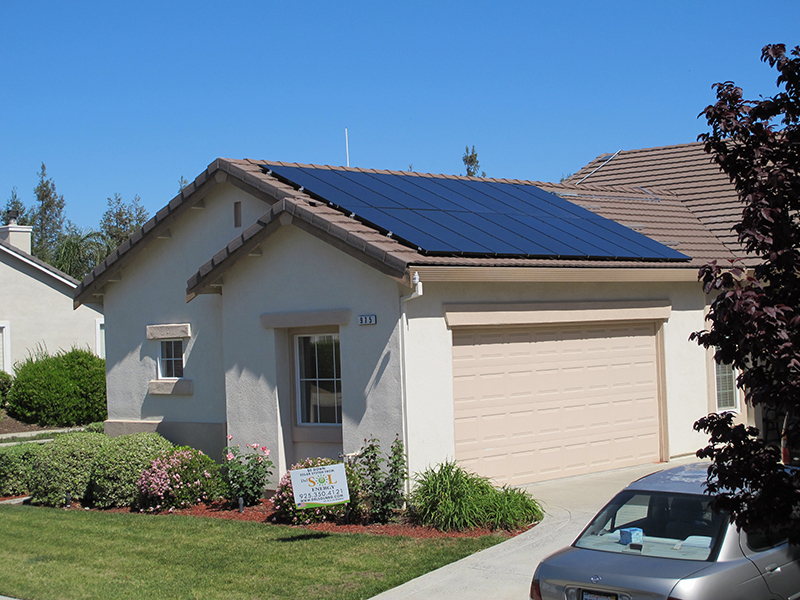 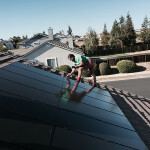 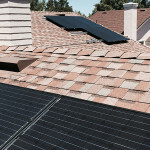 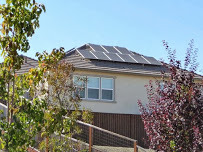 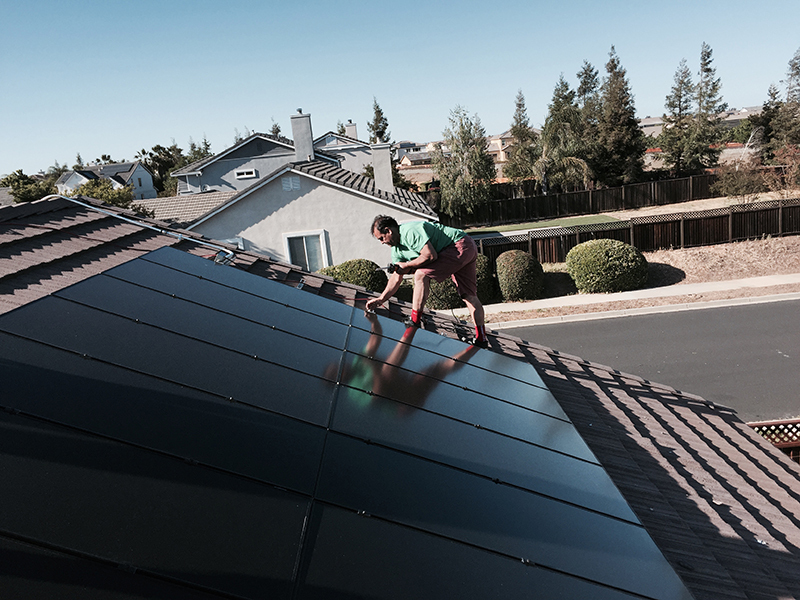 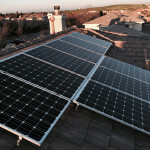 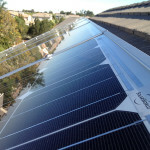 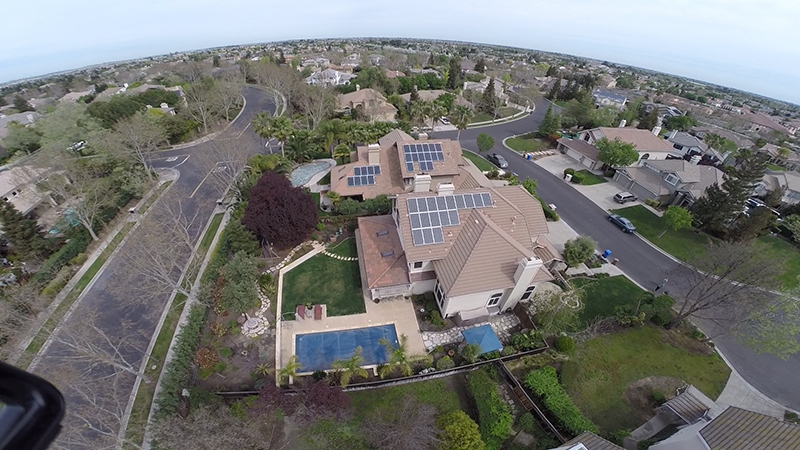 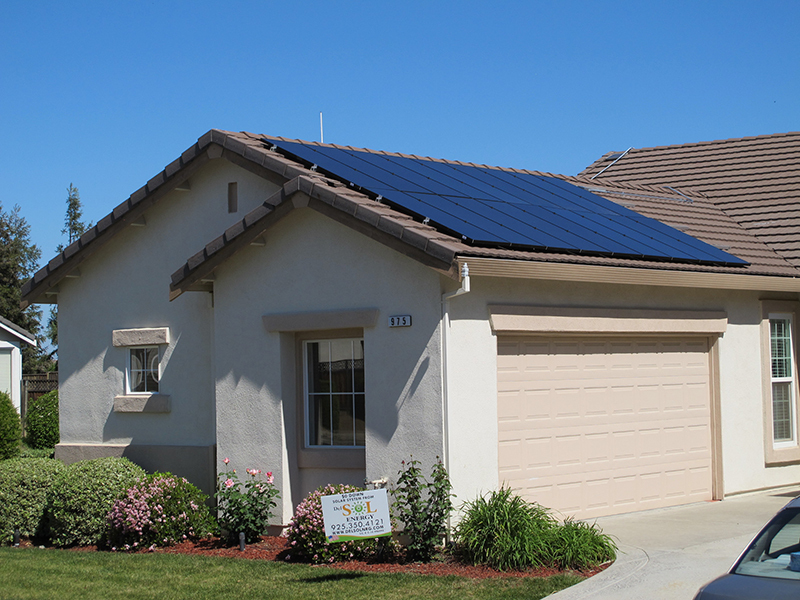 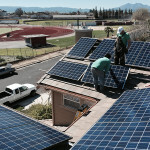 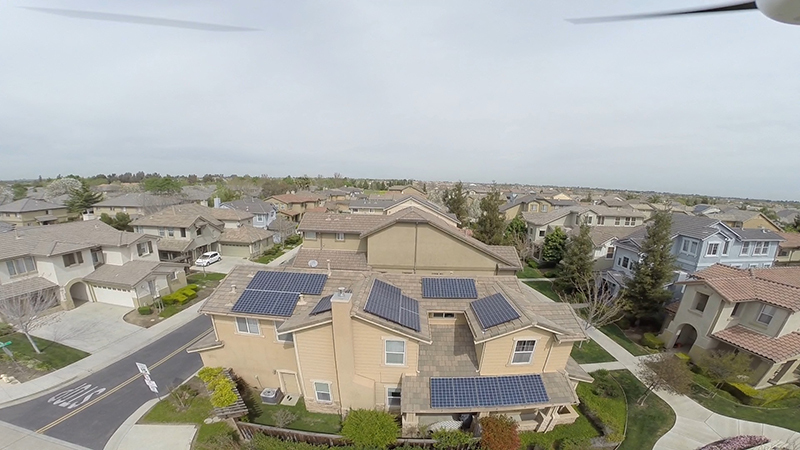 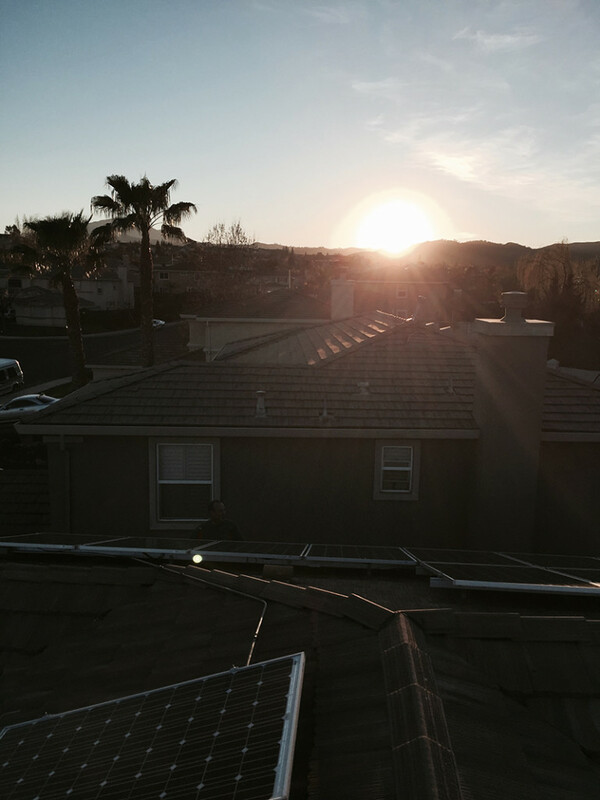 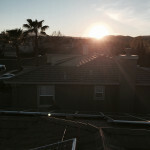 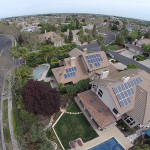 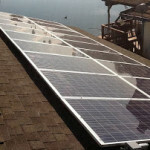 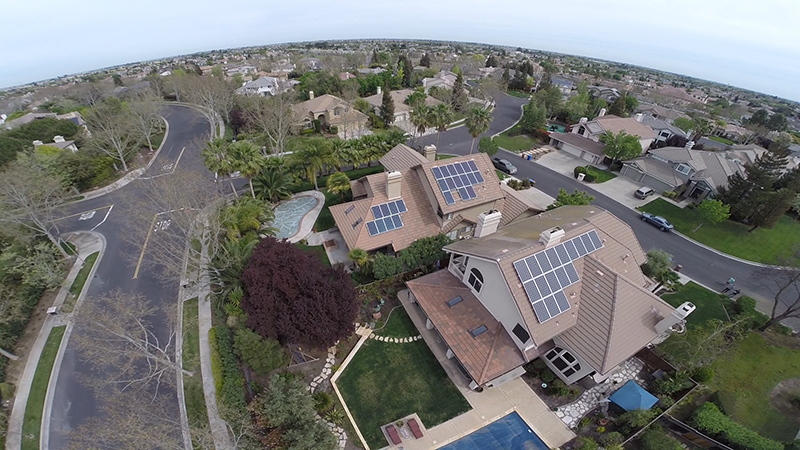 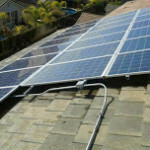 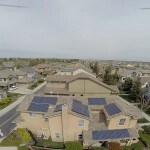 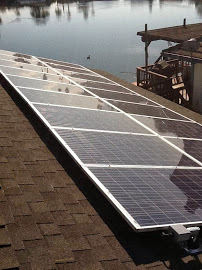 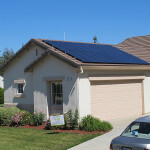 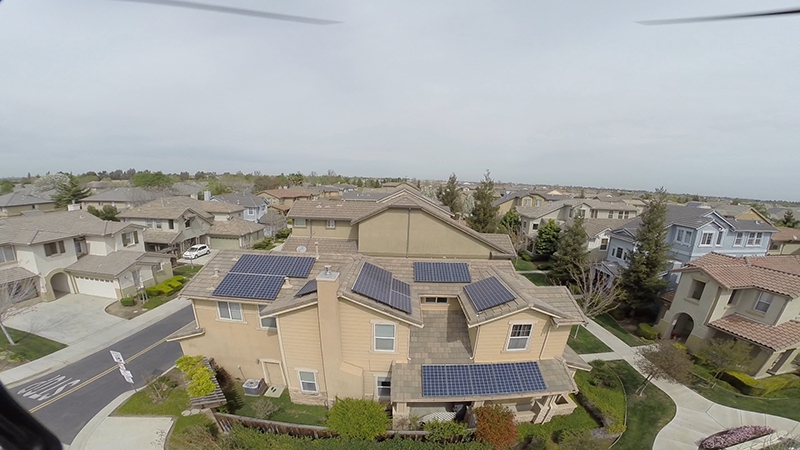 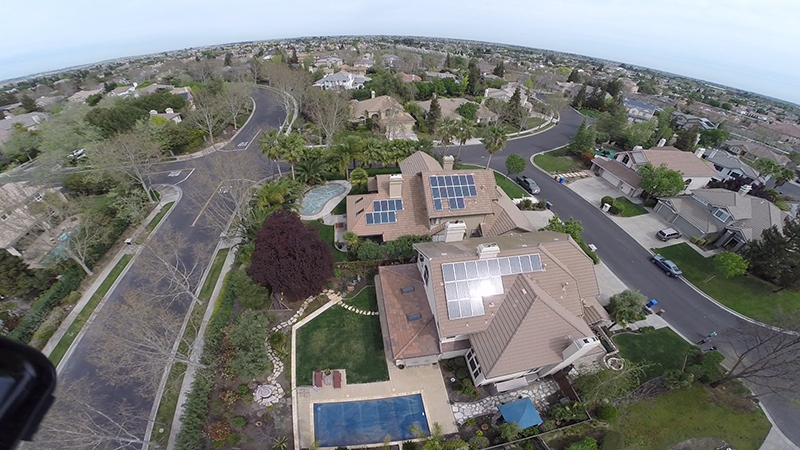 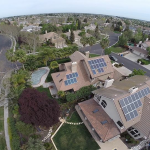 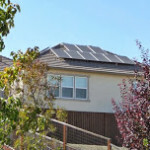 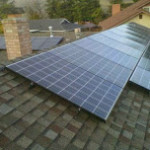 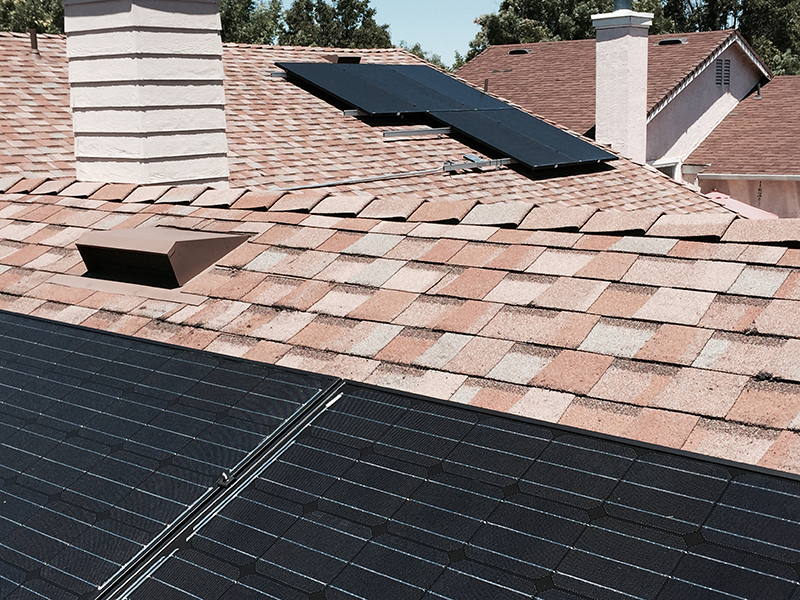 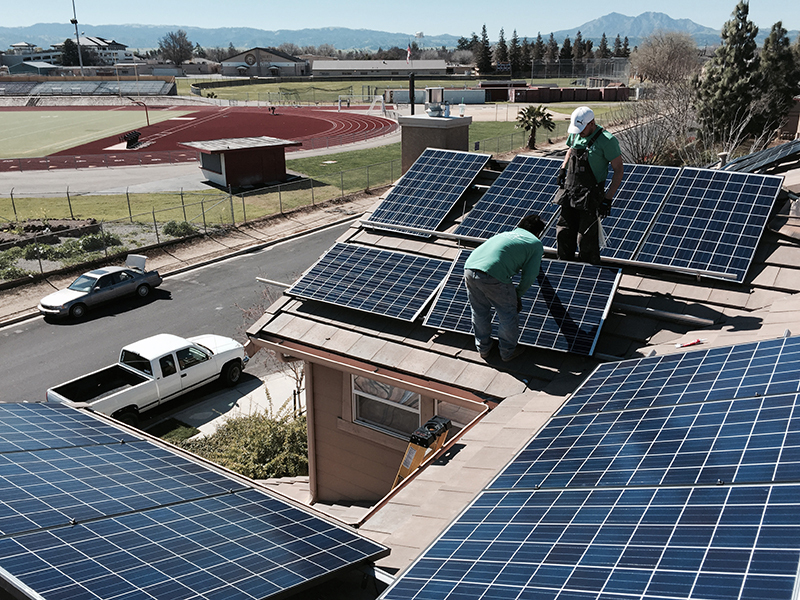 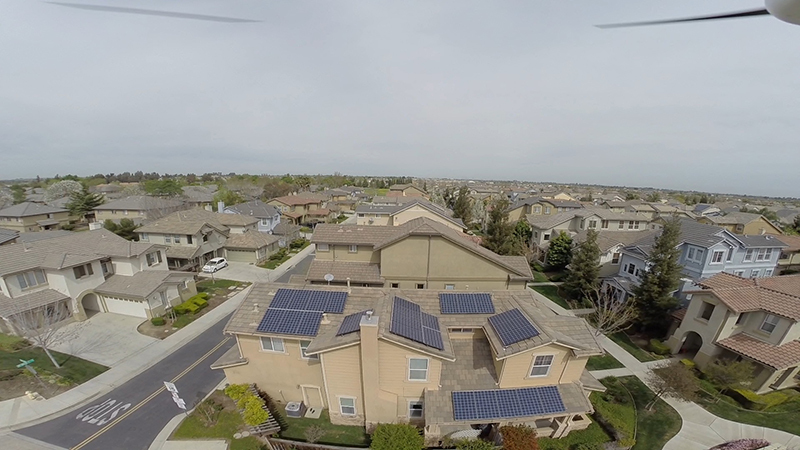 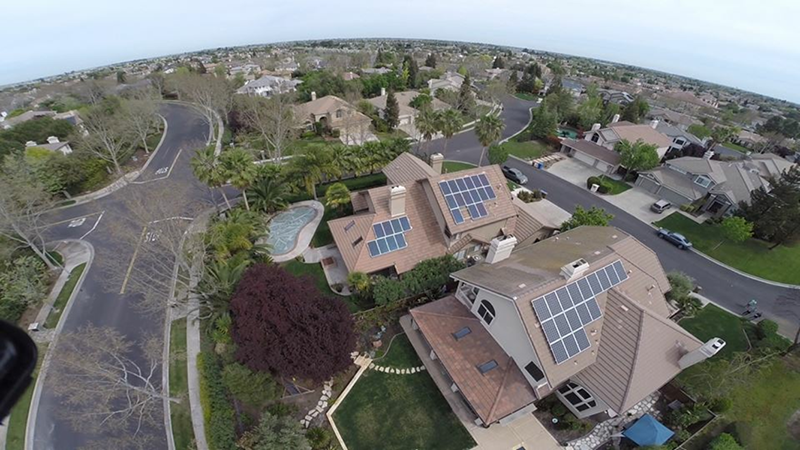 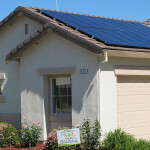 Del Sol Energy a Brentwood, CA solar company serving Discovery Bay and Oakley will build and develop the perfect system customized to suit your home designs. 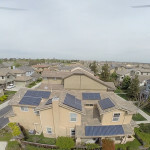 We will also undertake the preparation of appropriate paperwork and utility connections to ensure the safety of your gadgets and the entire operation of the solar system. 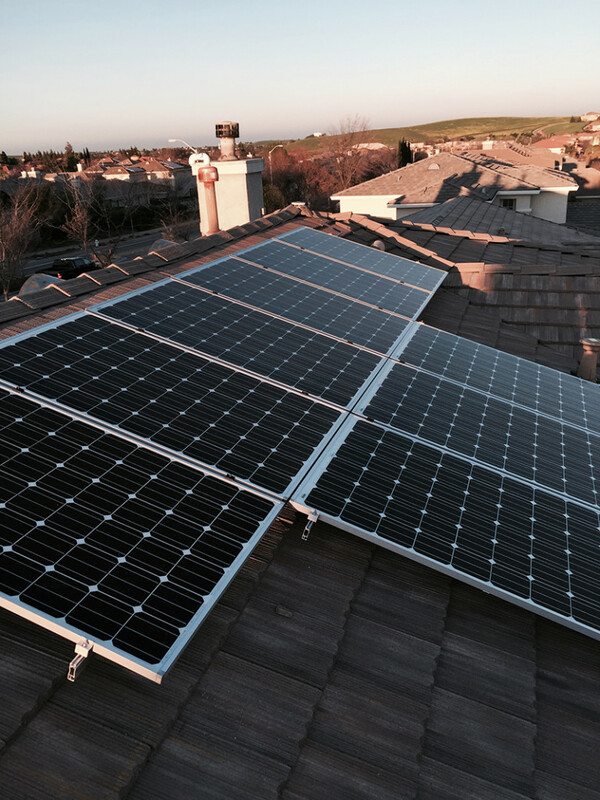 We aim to install a single source system that accommodates the right design and installation of all kinds of solar energy systems. 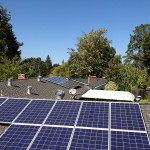 Everybody is using clean renewable energy these days; you should consider this option as a substitute to environmentally unfriendly options.